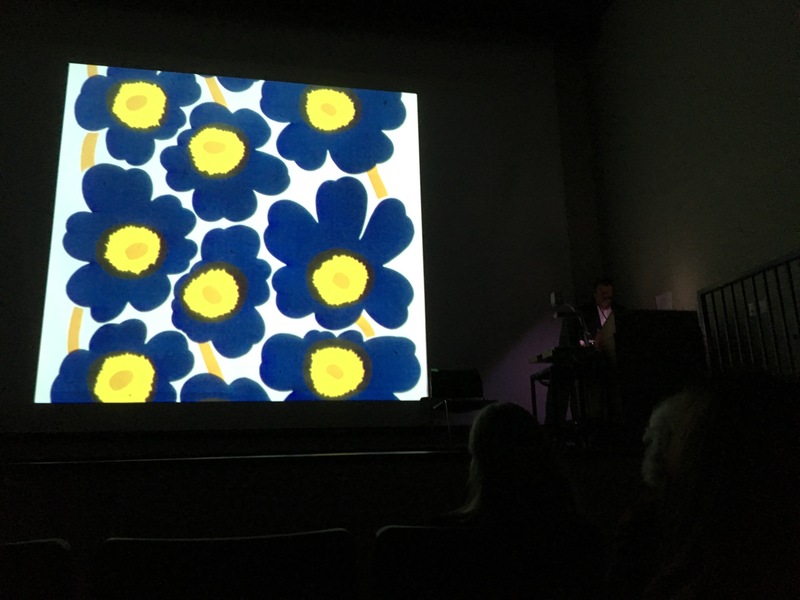 In 2017, Finland celebrates 100 years of independence and last Thursday evening we were lucky to explore 100 years of Finnish Design at home in Toronto. 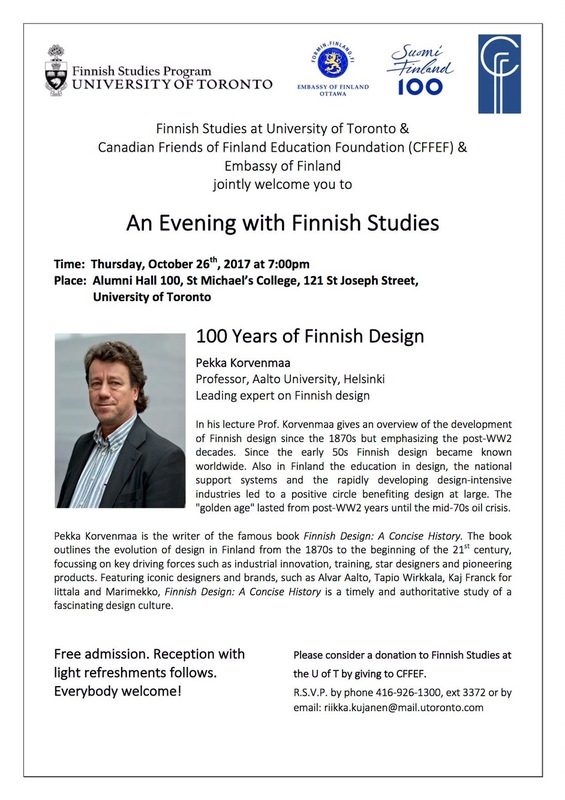 The University of Toronto Finnish Studies program along with the Embassy of Finland in Canada hosted leading Finnish Design expert Professor Pekka Korvenmaa from Aalto University in Helsinki, Finland. 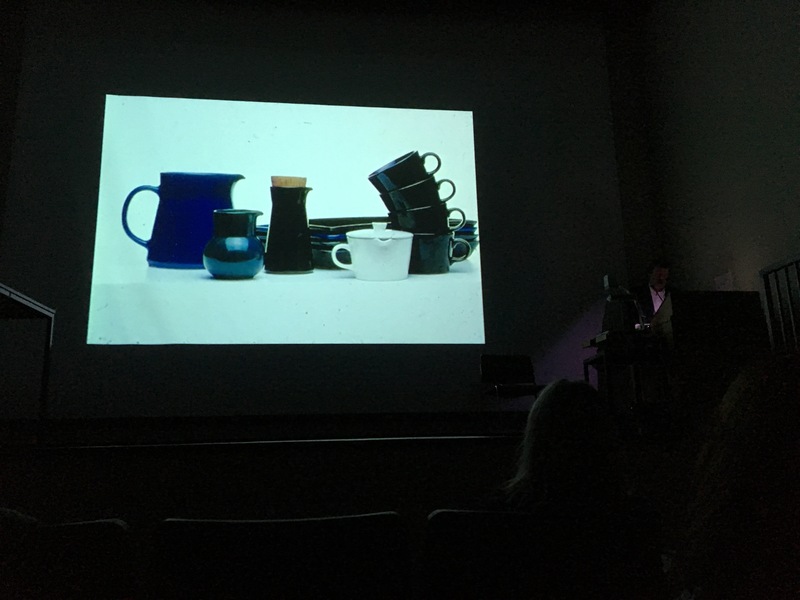 The evening was an enlightening and entertaining insight into Finnish Design that I was privileged to attend. 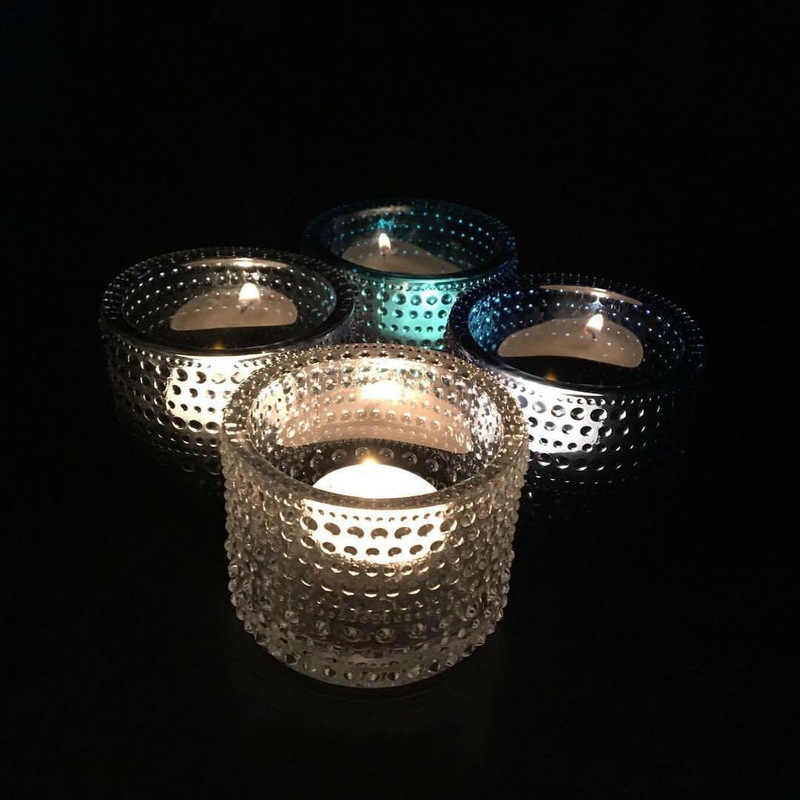 Finnish design dates back to the 1870’s Industrial Revolution and Paris World Fair of 1900 when design was simply known as crafts including simple birch wood, plywood, textiles, rugs and ceramics. As Finland became an independent nation in 1917, their design was impacted by economic factors as well as the decisions of the middle class housewives and available talent. To this day, Finland has a great number of women at the forefront of their design. 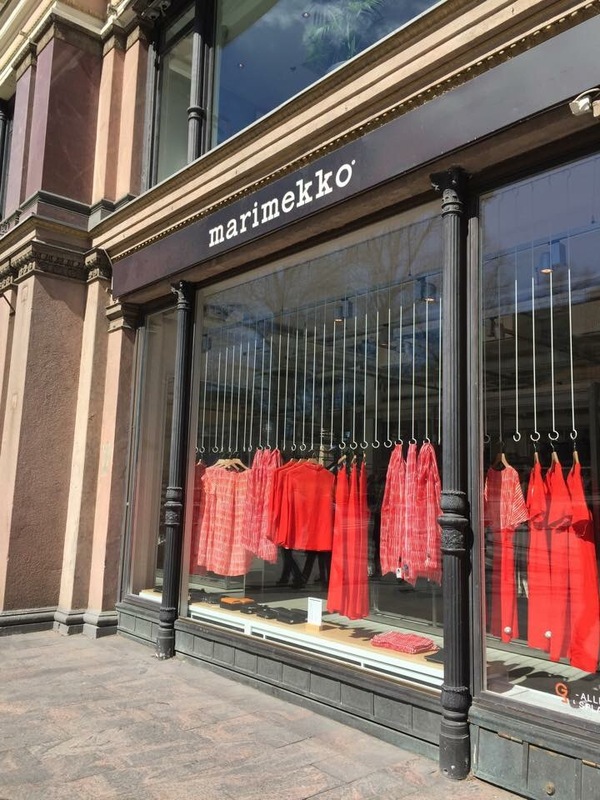 Marimekko has featured many female designers including Armi Ratia and Maija Isola since its inception in 1951 and remains a staple in Finnish design until this day. Their colourful prints are well known throughout the world. 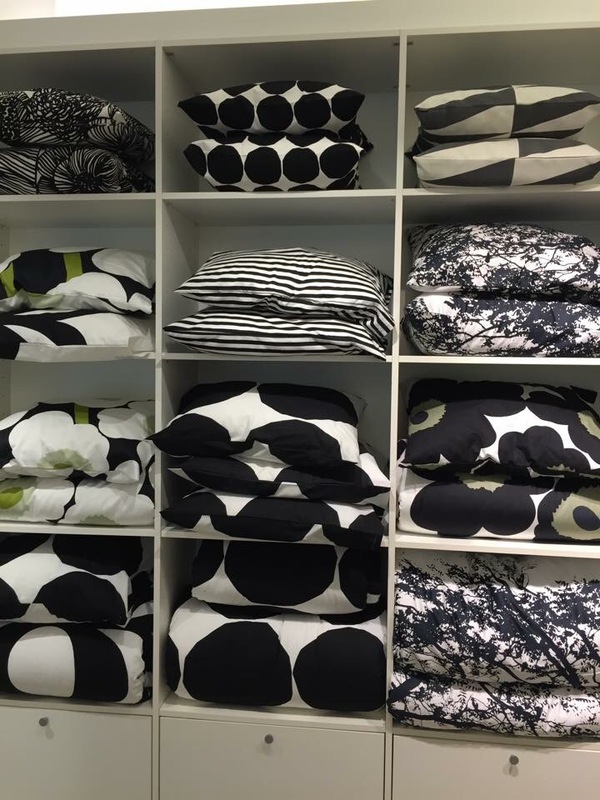 Their stripped Jokapoika shirts are still made today and the Unikko Poppy print is now seen in a multitude of colours. 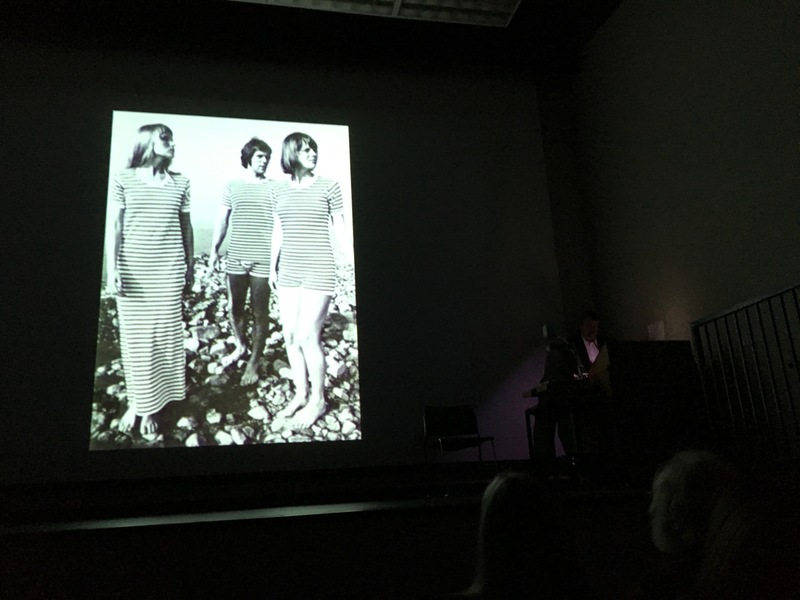 Even First Lady Jacqueline Kennedy wore a Marimekko dress for its simplicity as her fashion choices had been seen as excessive to the American people. This fashion statement made the brand an immediate hit in the United States. 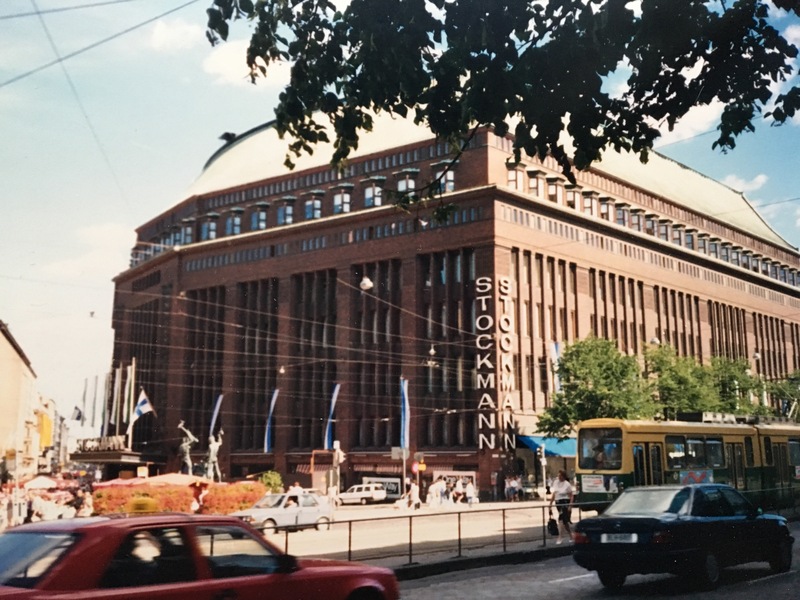 Stockmann‘s department store – also known as Harrods of the north – became a paradise of consumption and Finnish design. 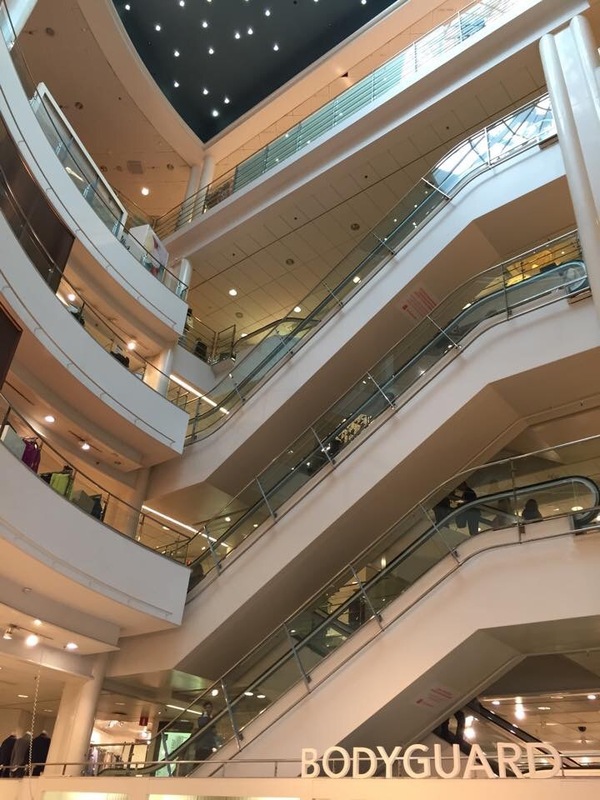 On my first holiday to Helsinki in the late the 1980’s, I remember visiting it with my Mummi and returning home to Canada with a skirt and sweater purchased from there. It has continued to be a stop on my two subsequent trips to Helsinki. 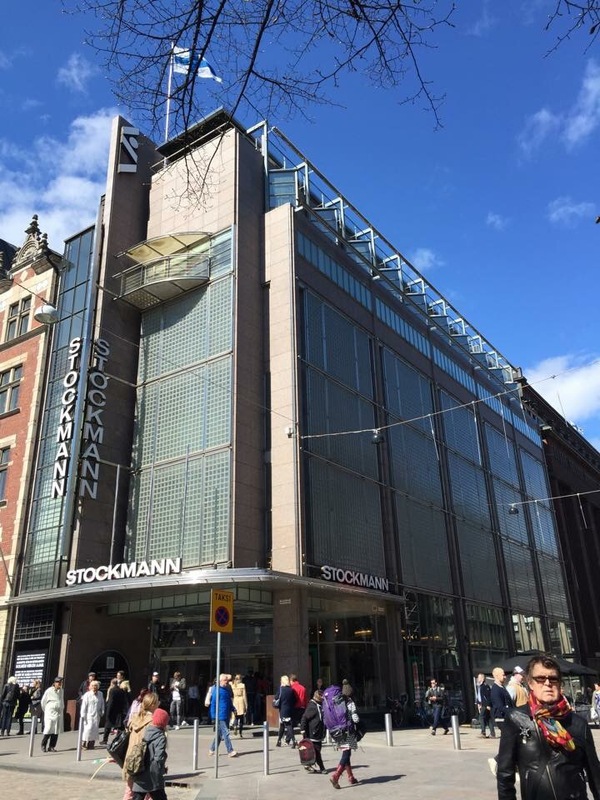 A beautiful store filled with many beautiful things as well as a beautiful building too. To this day Alvar Aalto is Finland’s most famous Architect and Designer. 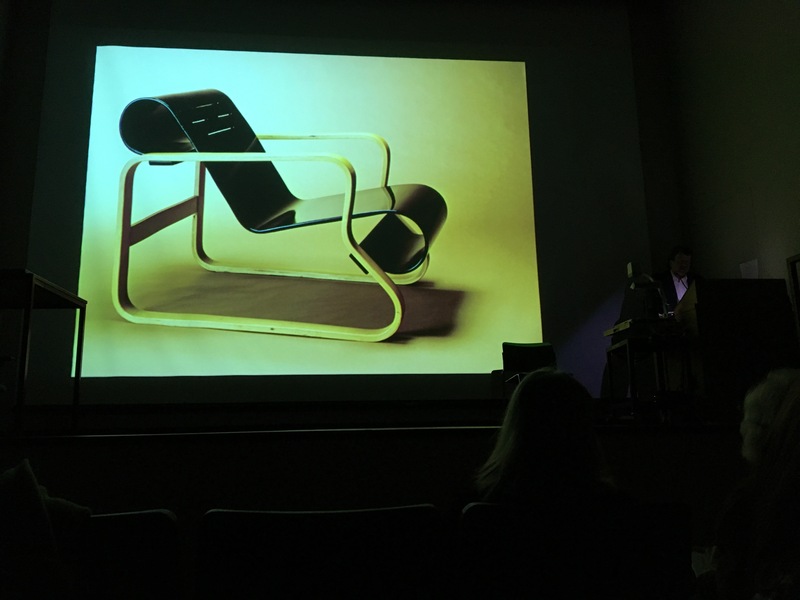 One of his most famous furniture pieces was turning a piece of plywood into a stunning and aesthetically pleasing chair to sit as well as admire. Aalto used textiles, glass and ceramics and made them into functional pieces at an affordable price. They were intimately tied to social democracy in Finland and made design accessible to all. One such piece of Aalto’s was his well known Savoy vase by iittala. Symbolic of the Finnish middle class, it brought beauty to enhance everyday life. Most households owned one. I am lucky to own two yet still hope to own a big Savoy vase one day. Definitely one of my favourite pieces as it reminds me of the nature and lakes of Finland. Finnish design is all about practicality and functionality and how modern design can serve the family. From stackable dishes by Arabia Finland to maximize space to the dish drying rack to simplify household duties. All my Finnish family have one in their homes. Truly smart Finnish design. Arabia Finland was a leader in dishware and China and people flocked to Helsinki for it. Designer Kaj Franck tried to introduce melamine dishware but the interest was not there. People had strong emotions about how they wanted to eat and drink and they simply desired to use china, ceramics and glassware. I now am lucky to have my parent’s Arabia Finland wedding china – a discontinued pattern called Valencia – which I cherish dearly. 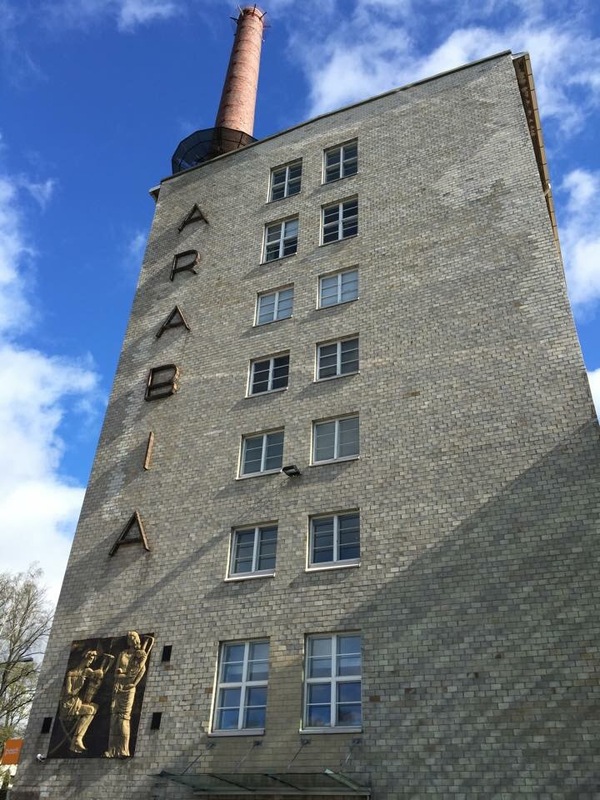 In 2015, I travelled to Finland and stayed in an area called Arabianranta – just steps from the original Arabia factory. A fun fact I learned from Professor Korvenmaa was that Arabia Finland gained its name from the name of the lot it sits on – Villa Arabia. 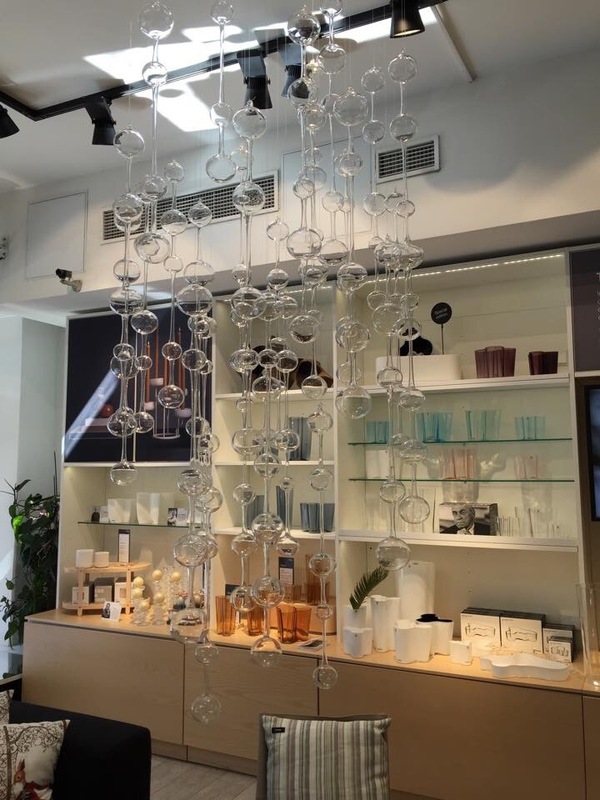 While I have visited the retail store, the Iittala and Arabia Design Centre is definitely top of my list on my next holiday to Helsinki. 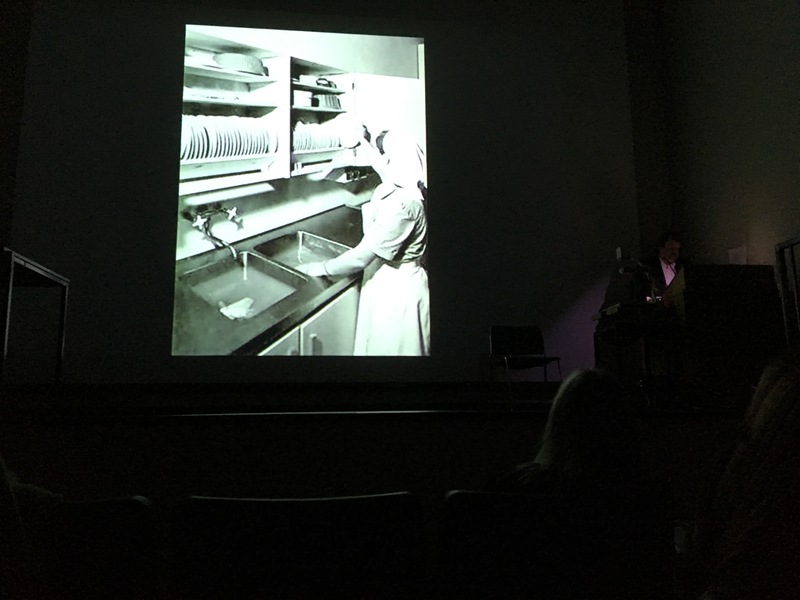 In the 1960’s, plastics became a material of choice. Many people know the company Fiskars but very few likely know it was a Finnish company. They took the heavy and expensive tailor scissors and used a less expensive material to make them an incredible piece of technology and design. 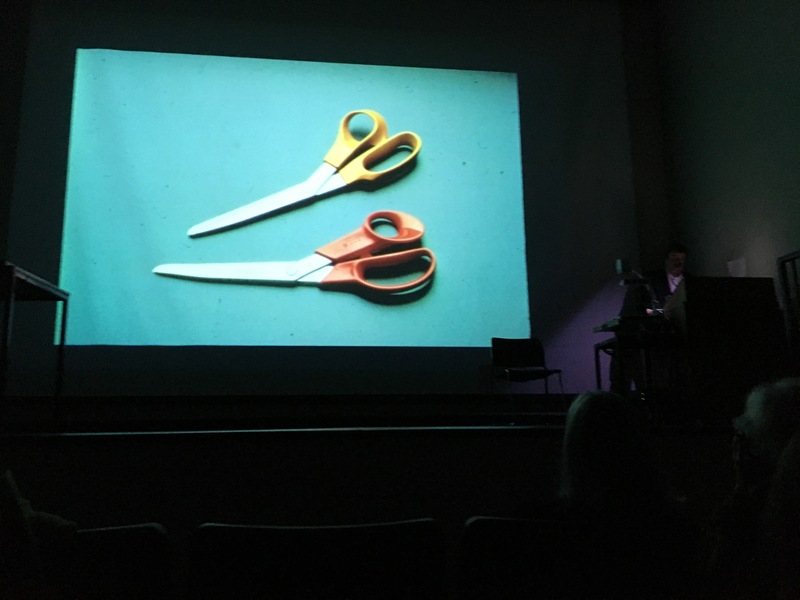 The Fiskars scissors are used in many households throughout the world and are the iconic household scissors that sold by the billion according to CNN Style. Finnish design always focused on the need for domestic items. A place to eat, somewhere to sleep and something to wear. Finnish nature has also played a backdrop for much of its design. Comparisons are often made between Japanese and Finnish Design. Japanese design was all about minimalism and asthethics. Finnish design was about being functional. 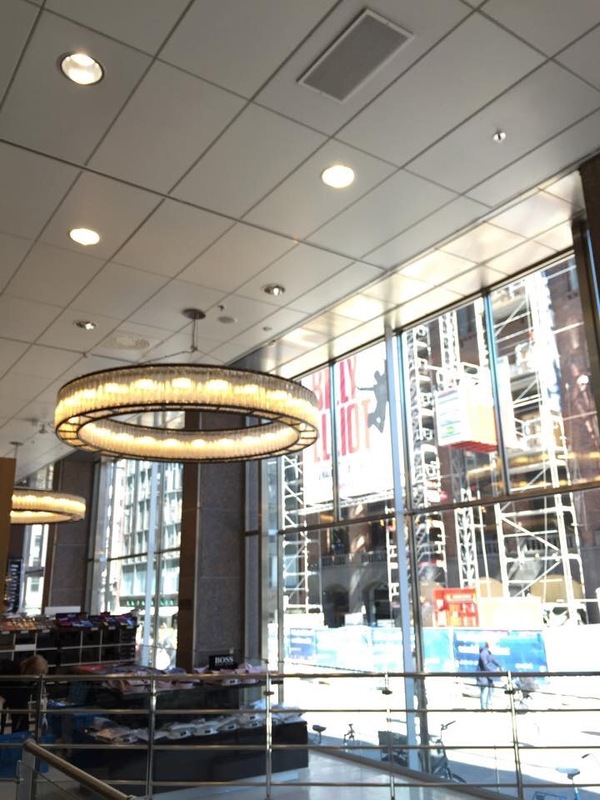 Incredible how that goal of being functional has led to incredible aesthetically pleasing and beautiful design. 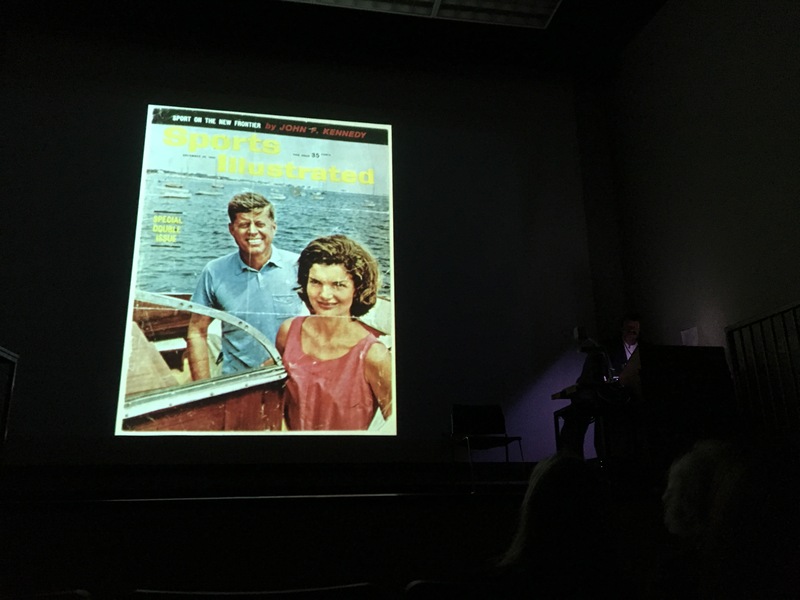 When Professor Korvenmaa was asked about comparing design to other Nordic countries and beyond, he used this insightful quote – “When you are a fish in the water, you don’t contemplate the water.” While Sweden and Denmark focused on beauty and Great Britain and France focused on design for the elite, Finnish design was for everyone. Intrigued to learn about Finnish Design, you may wish to read his book: Finnish Design: A Concise History. 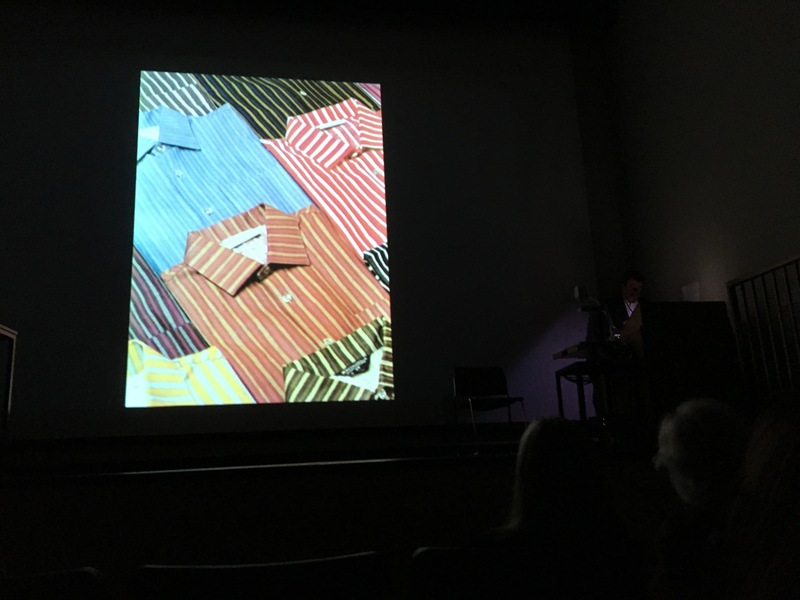 Kiitos Professor Korvenmaa for all the incredible new insights into Finnish Design. I am excited to return to Finland again soon to explore more about the design I have grown up with and still absolutely love today. I absolutely love my University of Toronto Finnish Studies class on Finnish Architecture and Design. This week we get to explore more about one of my favourite things – Finnish Design. 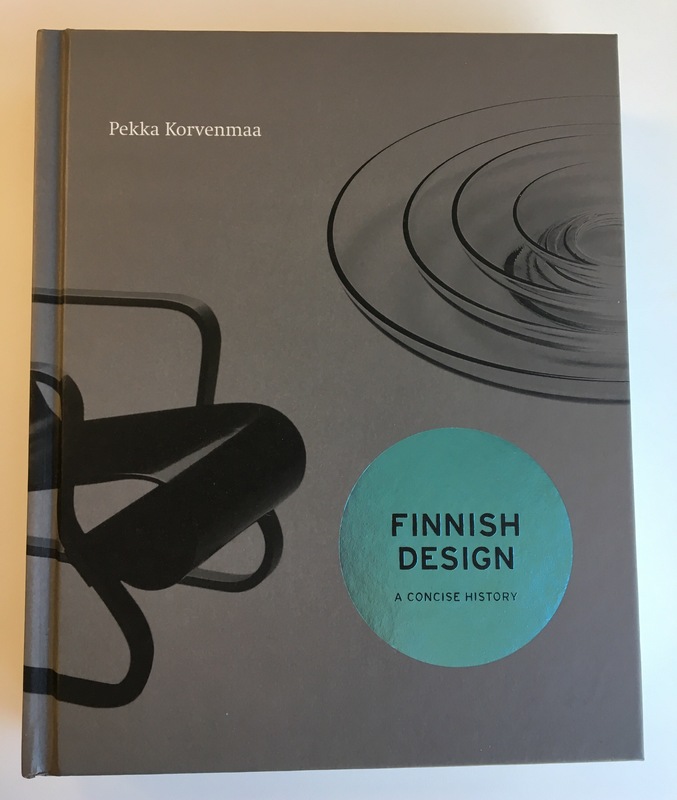 If you live in Toronto and love Finnish design or would just like to learn more, join us this Thursday evening to listen to special guest Pekka Korvenmaa – author of Finnish Design: A Concise History – from Aalto University in Helsinki, Finland. Coffee and pulla will be served after the lecture. Everyone welcome. Tervetuloa!